As part of our work to provide better educational opportunities as a local benefit from wildlife presence, we have equipped primary schools through the Kids 4 Cats programme, and enabled promising students to complete secondary school through our Simba Scholarships. However, when we started implementing the entrance examination for the Simba Scholarships, we were surprised how poorly many students did. When we spoke to the primary school teachers about factors limiting educational attainment, they said that one of the main limiting factors was a lack of food. Students often live far from the school, so leave early in the morning and walk to school without having any breakfast. 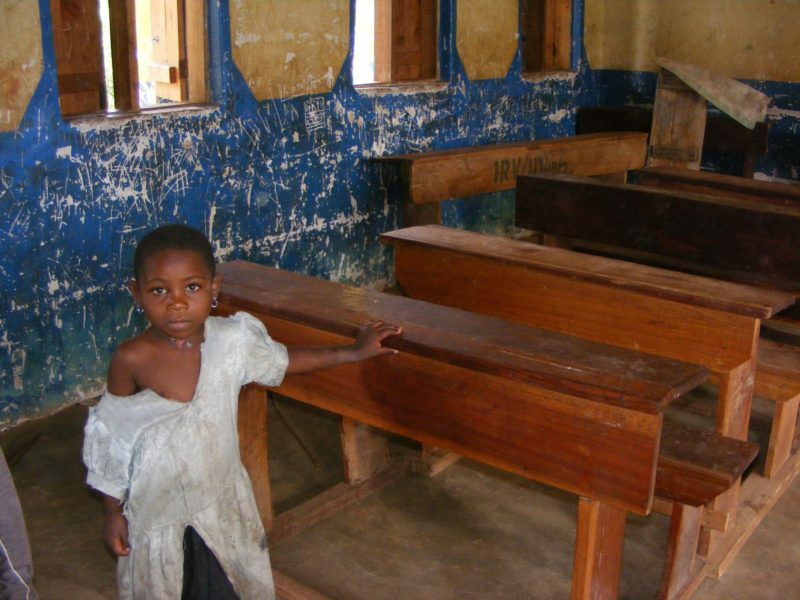 Then they stay at school, where there are no facilities for cooking any meals, and walk home again after school. This means that children often go without food throughout the school day, and teachers explained that it really affected their ability to concentrate. The Ruaha Carnivore Project discussed this with the villagers and school authorities, and established a ‘porridge project’, where we buy food from a local womens’ collective, and employ some of the women to cook it at the local schools. 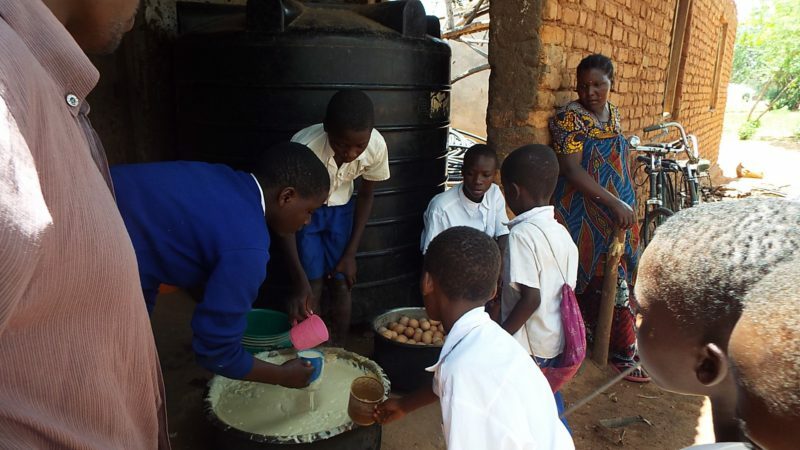 We usually buy maize-meal, peanuts, sugar, milk and eggs, and the women cook a nutritious and filling porridge which is provided free of charge to all students at the school. This has had a truly transformative impact on the students and their families. 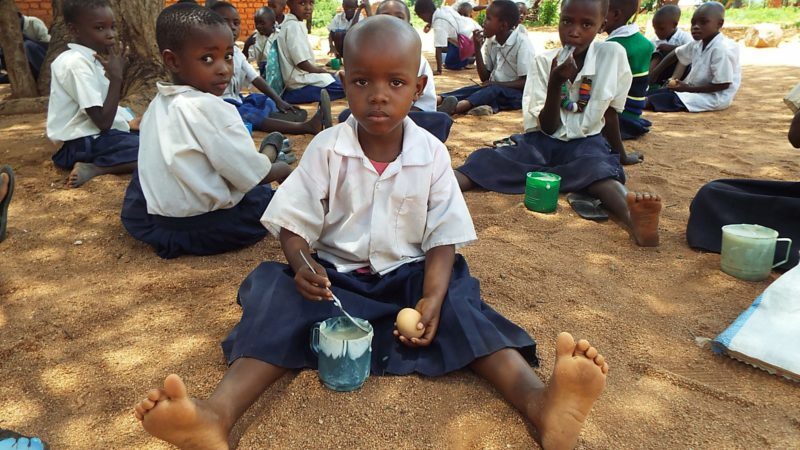 The attendance at the schools concerned has increased, as parents know that their children will receive at least one good meal a day: this is very important in an area where half of local households are unable to meet their daily food needs, and where 45% of people are undernourished. Importantly, the educational attainment has also risen strikingly – in the primary school where we trialled the project, their school went from low in the local league tables to the top, and have had more students than ever pass the exam for secondary school. The project also provides a guaranteed income for the womens’ collective, as well as direct employment. This simple project is likely to have very long-lasting positive benefits, as it increases the likelihood that students can successfully complete primary school and have the chance to attain a higher level of education, improving the outlook for both themselves and their families. This project is one of the most popular ones that we have developed, and there is a huge need to expand it to other schools in the local area. 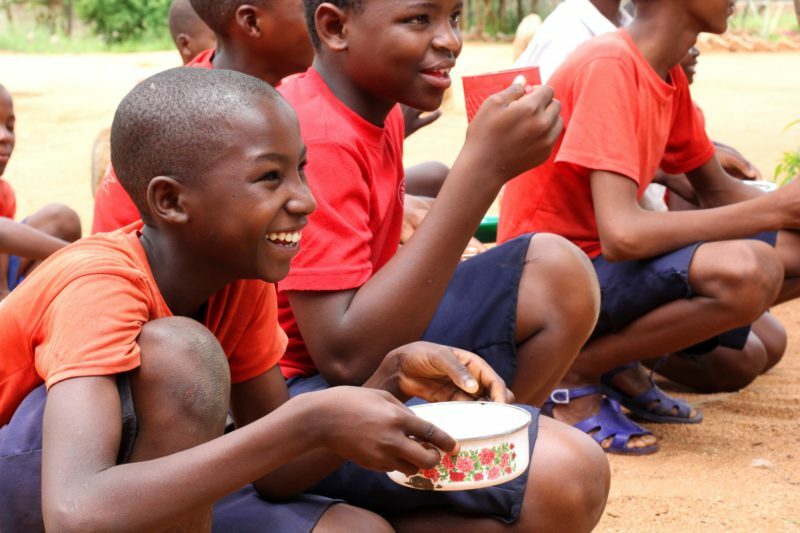 Providing food for a school of 300 students costs US$750 per month, so just over $2 per student per month. We would love to implement this in many other schools, so please let us know if you would like to help sponsor the porridge project in a new school: just email us on info@ruahacarnivoreproject.com. Thank you!